can't make it download your copies here. Country Walks in the Rugby Area and More Country Walks in the Rugby Area. 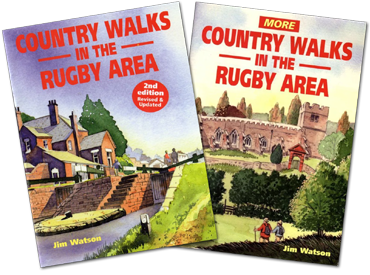 Each book describes 20 country walks within easy reach of Rugby with detailed maps and illustrations. Both books are available from the author & Society member Jim Watson at £4.95 each. 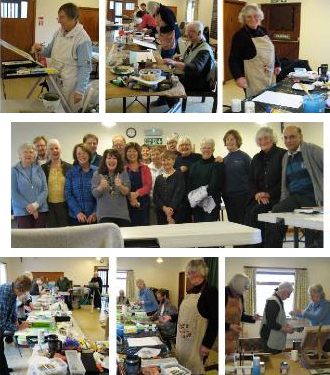 Book your place now on these costume life sessions, this is both an enjoyable social evening as well as being a very beneficial way to improve your drawing skills. £15 per 3 sessions. Further information from Leslie Read 01788 810697. 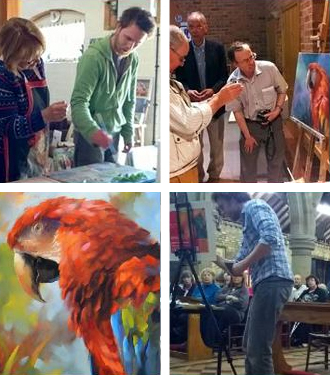 We cater for all abilities and provide an enjoyable as well as instructive day among like-minded people. If you are interested please fill in the relevant form at the Dunchurch meeting. Further details: 01788 571612.